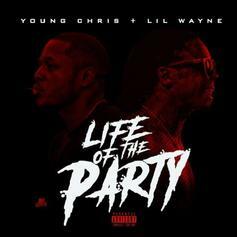 Young Chris connects with Lil Wayne on "Life of the Party." 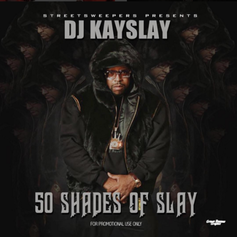 DJ Kay Slay recruits Loaded Lux, Gunplay, and Young Chris for his latest posse cut "Anger Management." 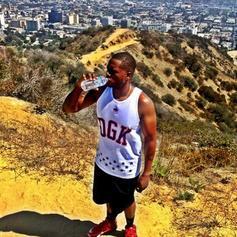 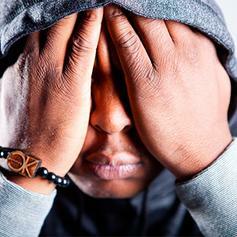 DJ Absolut recruits Young Chris and Drag-On for "Thicker Than Water". 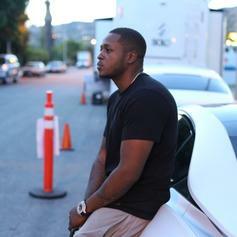 Young Chris back with another strong loosie in "Dues." 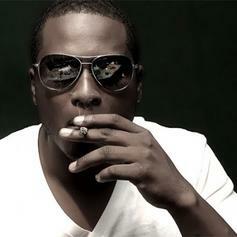 Listen to Young Chris' new release "Soul". 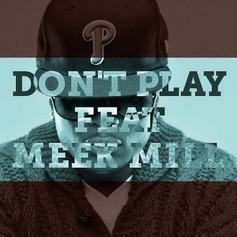 Young Chris returns with a new remix to "Don't Worry". 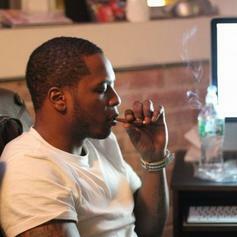 Young Chris, Beanie Sigel and Guordan Banks link up for "Legends Never Die." 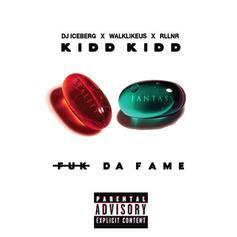 Kidd Kidd drops off a real smooth record with Young Chris, "The Real." 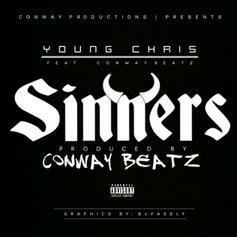 Young Chris looks for forgiveness on his new track "Sinners." 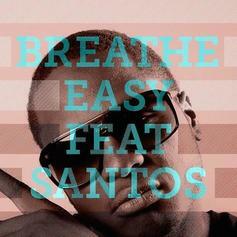 Check out a new release from Young Chris featuring Santos, "Breathe Easy." 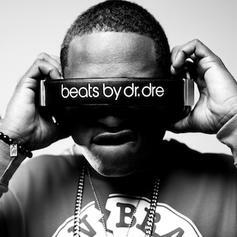 Young Chris drops off another freestyle over 50 Cent's "Hustler's Ambition" instrumental. 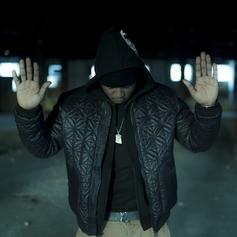 Young Chris drops a "Nosestalgia" freestyle. 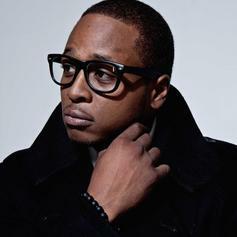 Young Chris goes in over "Old School Caddy". 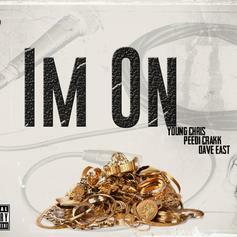 Young Chris drops a new freestyle. 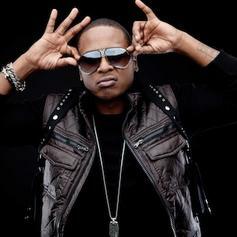 Young Chris goes in over Trey Songz' "Na Na". 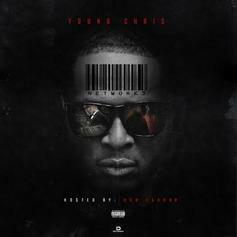 Young Chris goes in over Fabolous' "Cuffin' Season". 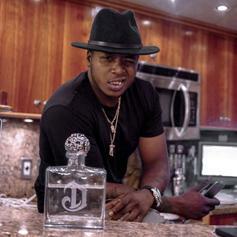 Young Chris turns in a "Trillmatic" freestyle. 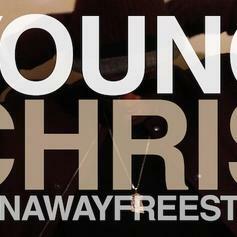 Peep Young Chris' new freestyle over "Runaway."